We all know the work week can be busy and hectic. But that doesn’t mean you have to sacrifice delicious meals. 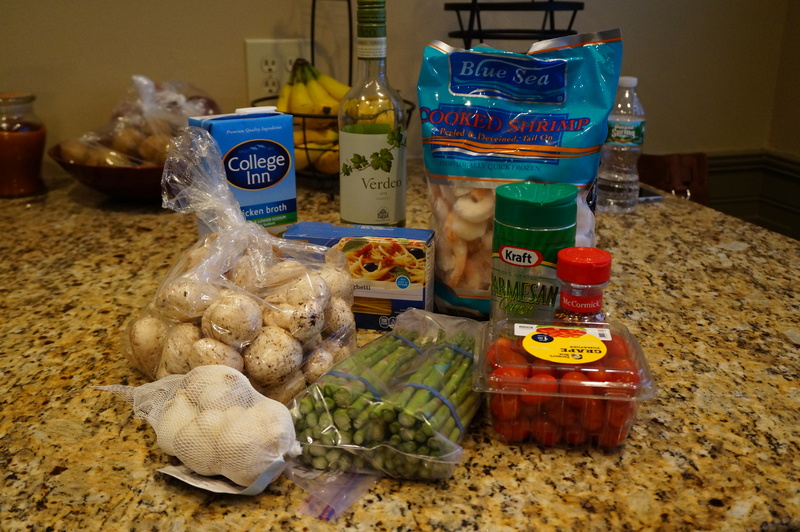 This next dish is filled with fresh vegetables and shrimp in white wine sauce. 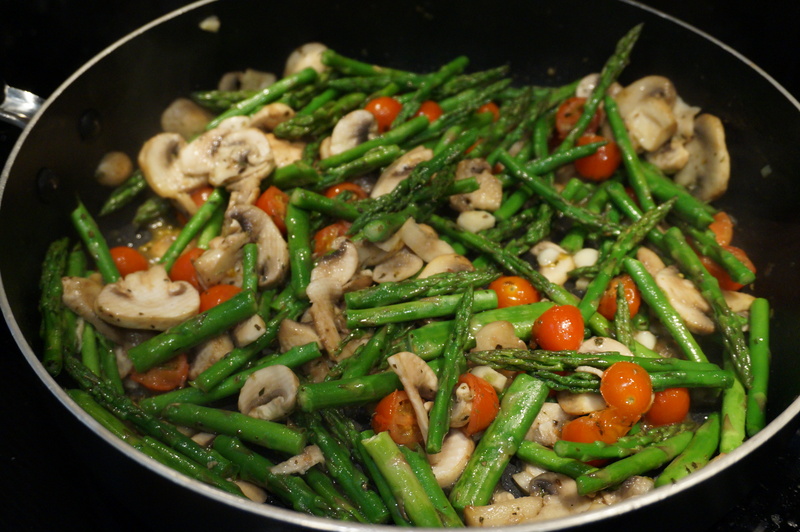 It’s a tasty light meal to cure those Italian food cravings. While water is boiling prep and cut your vegetable. 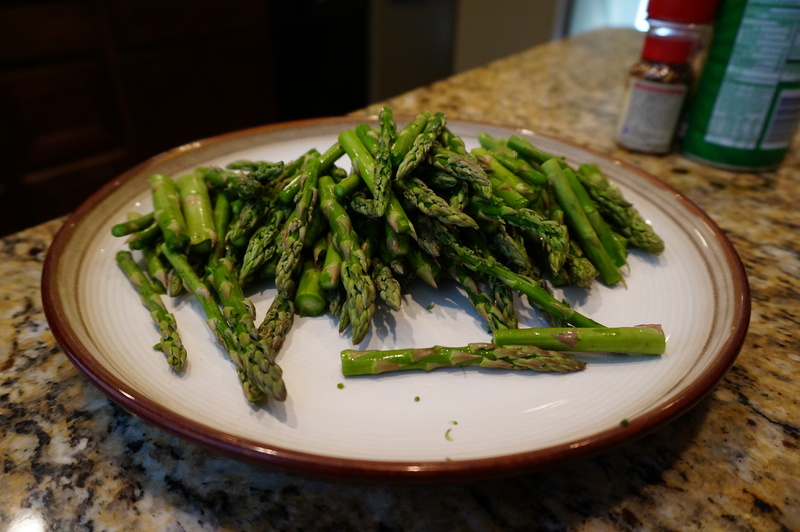 You want to cut your asparagus and tomatoes in half. 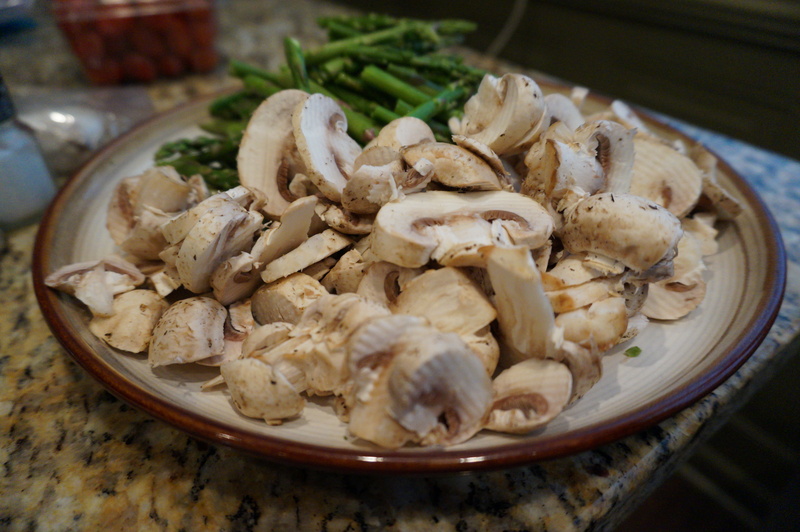 Then slice your mushrooms. 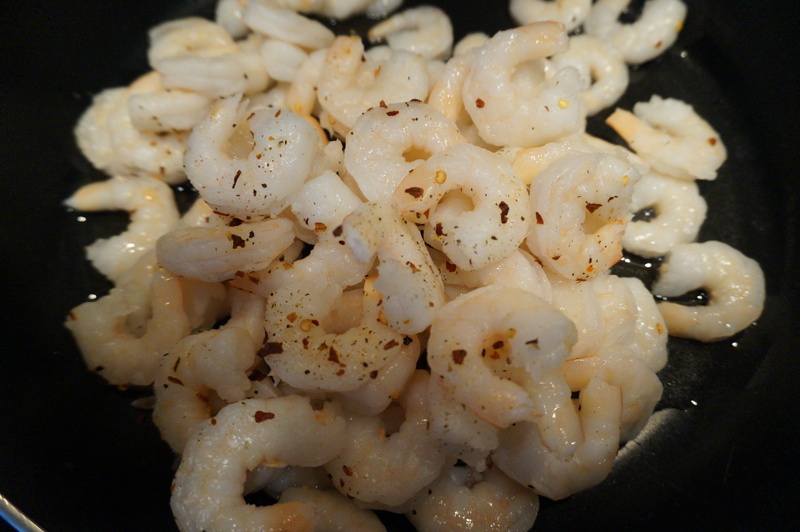 Season with red paper flakes and cook shrimp in white wine sauce on medium high for 5 to 6 minutes or till pink. Add parmesan cheese to your liking and enjoy!